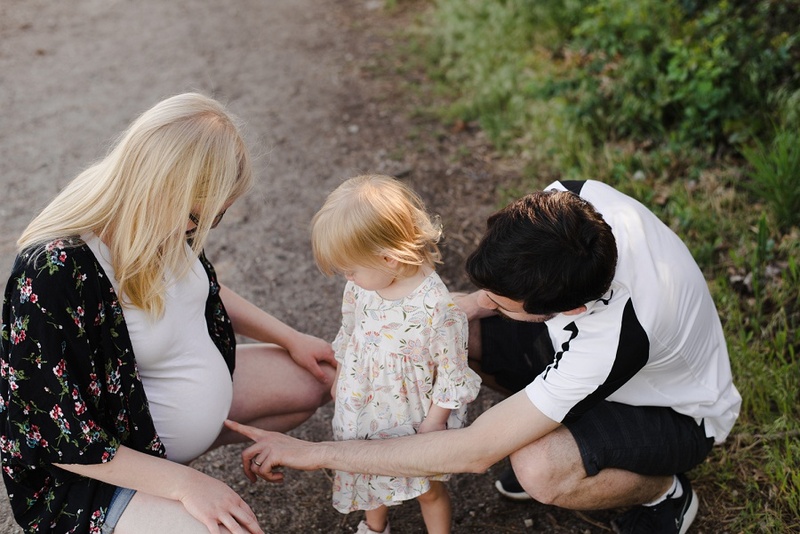 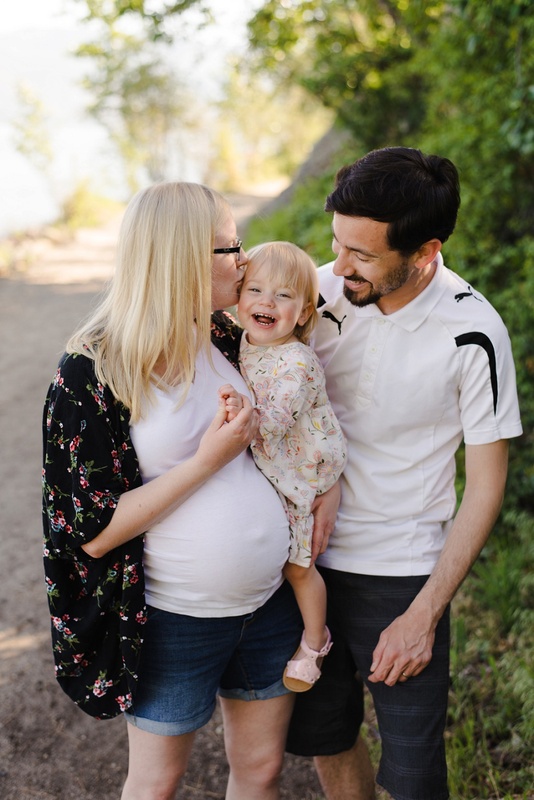 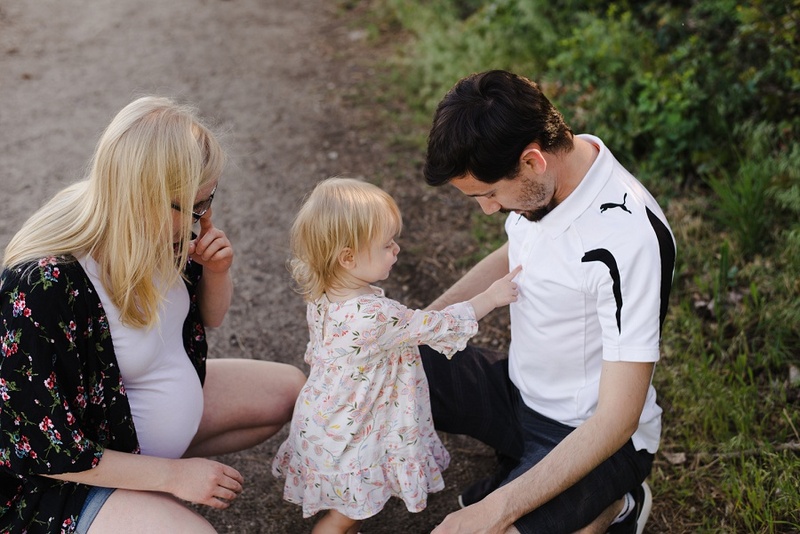 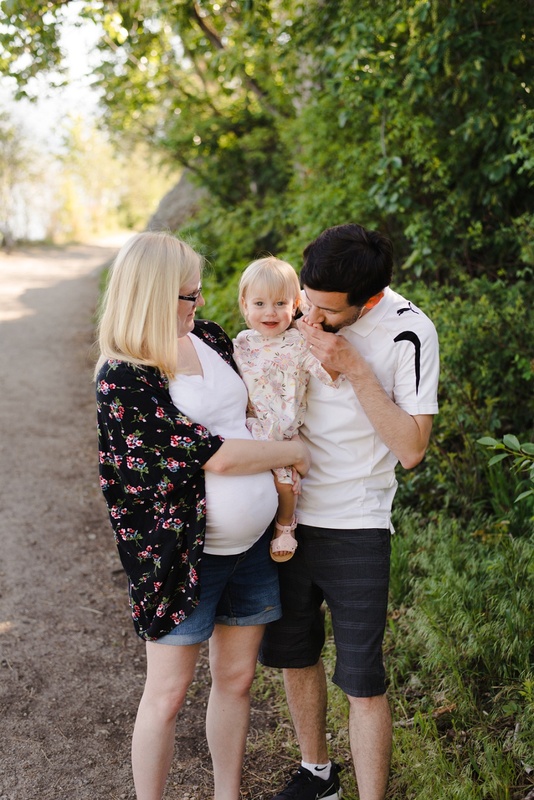 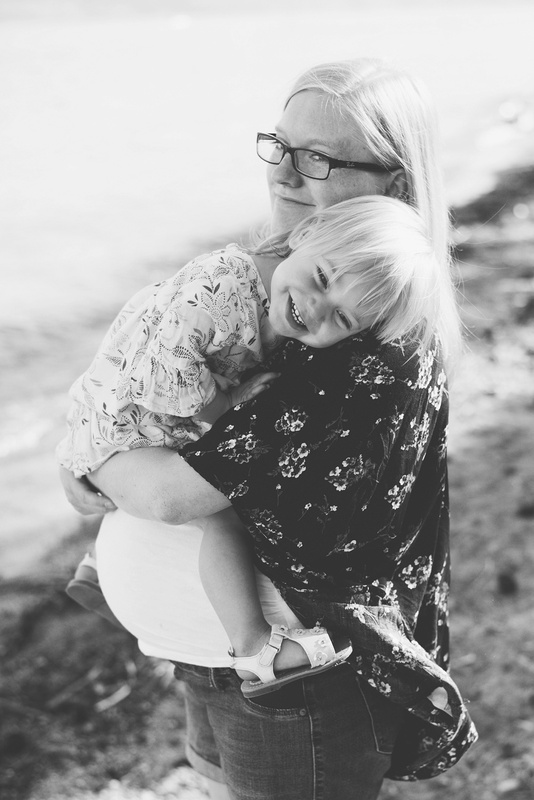 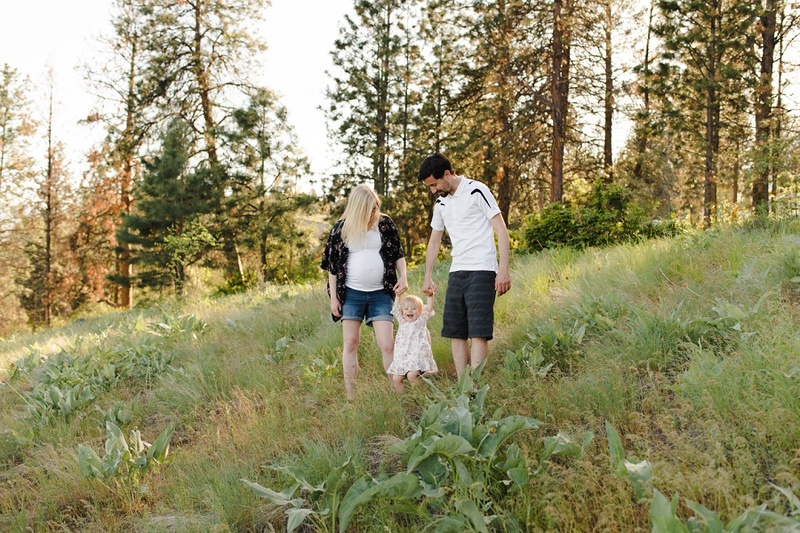 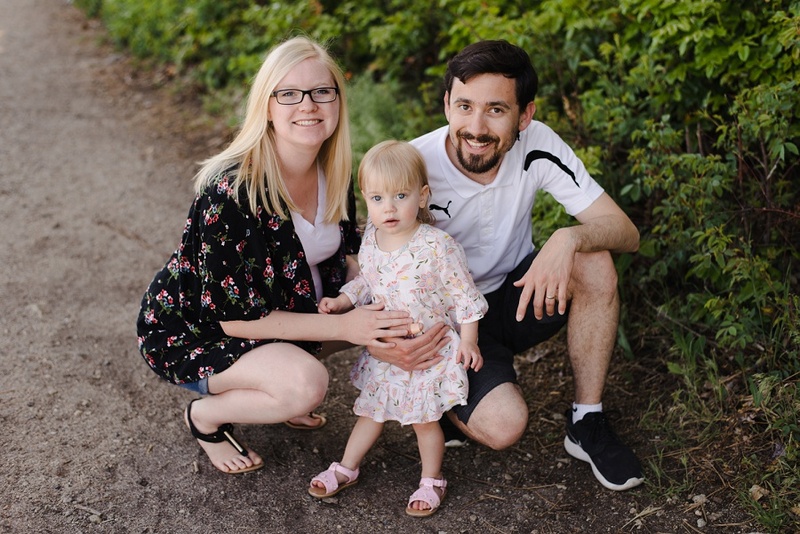 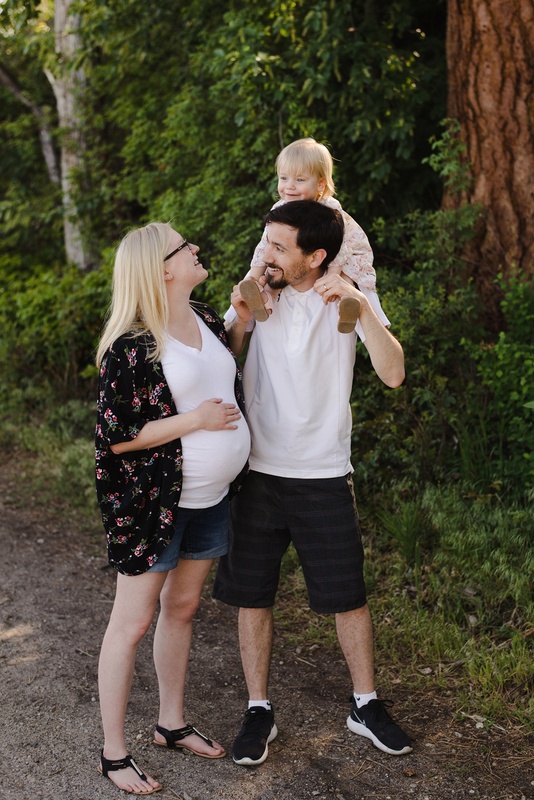 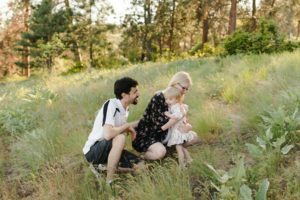 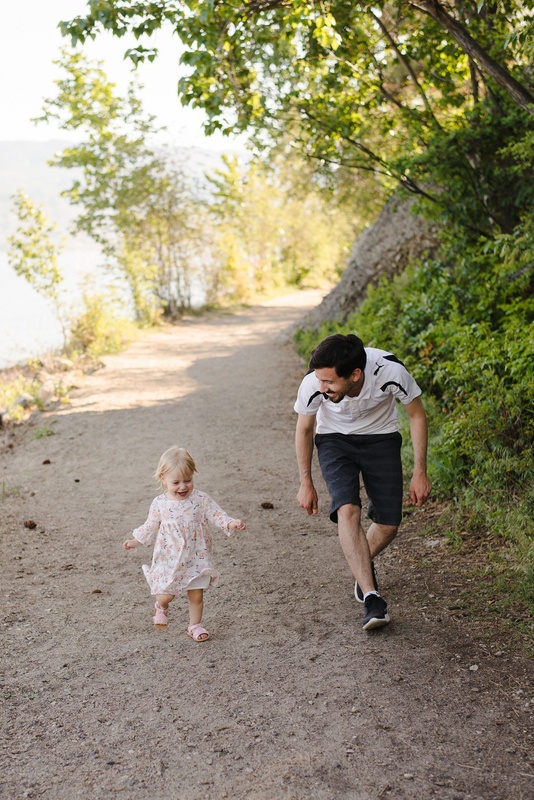 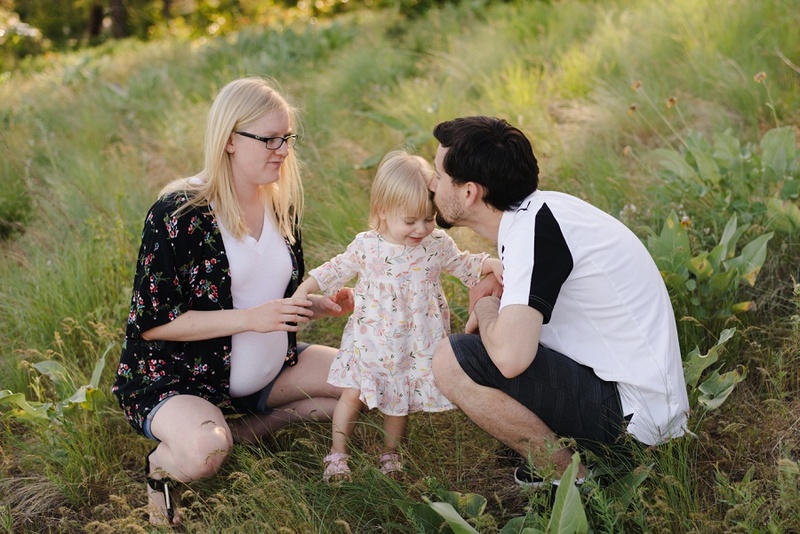 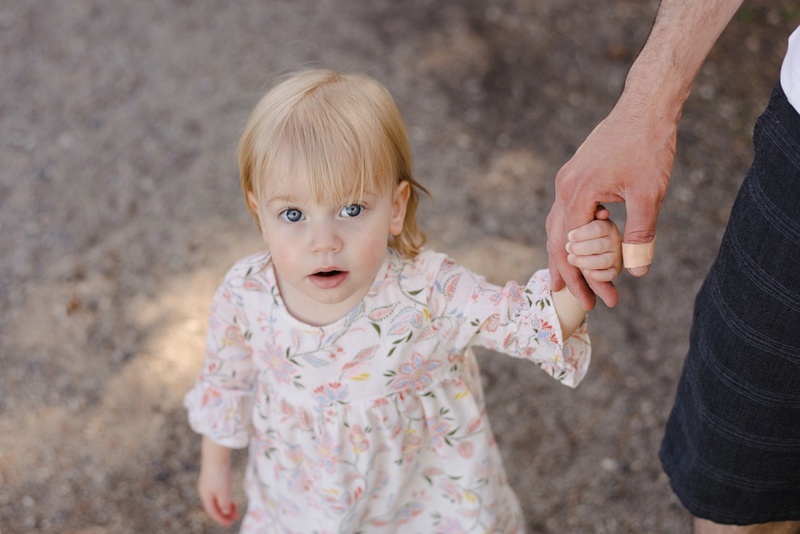 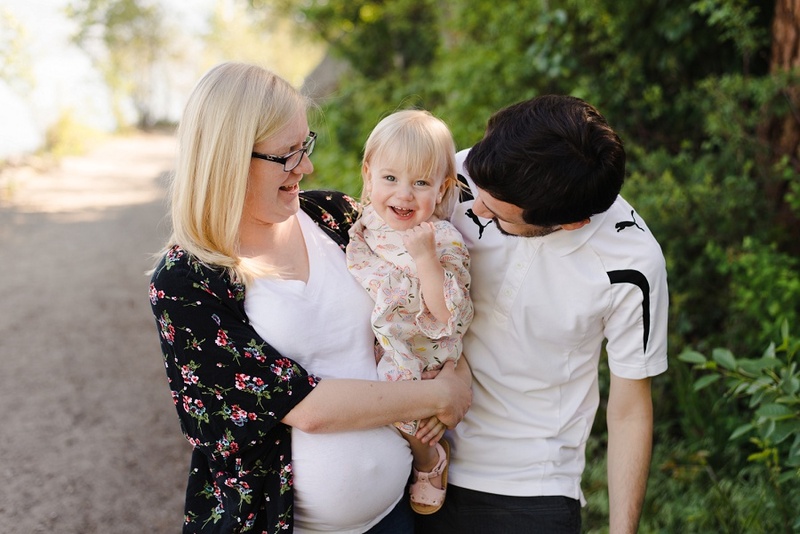 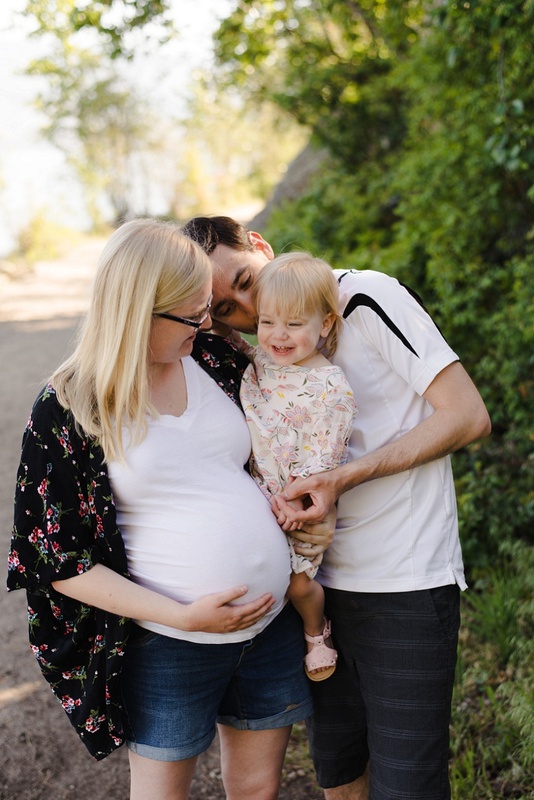 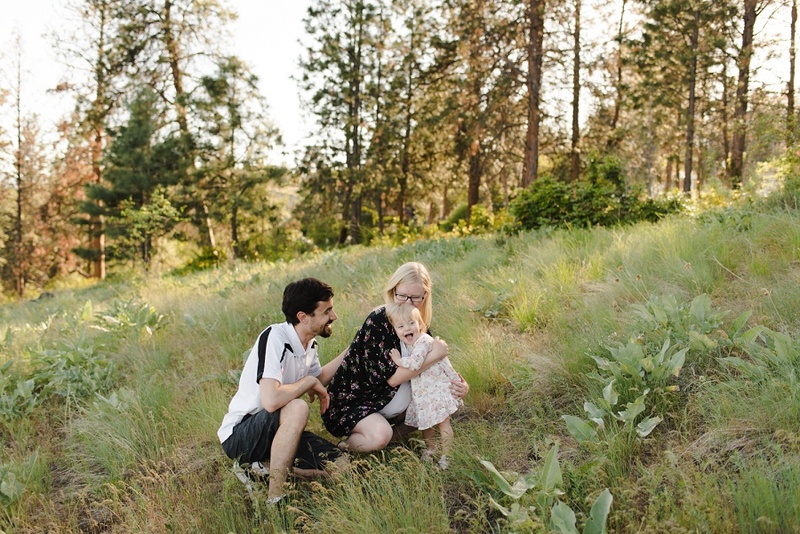 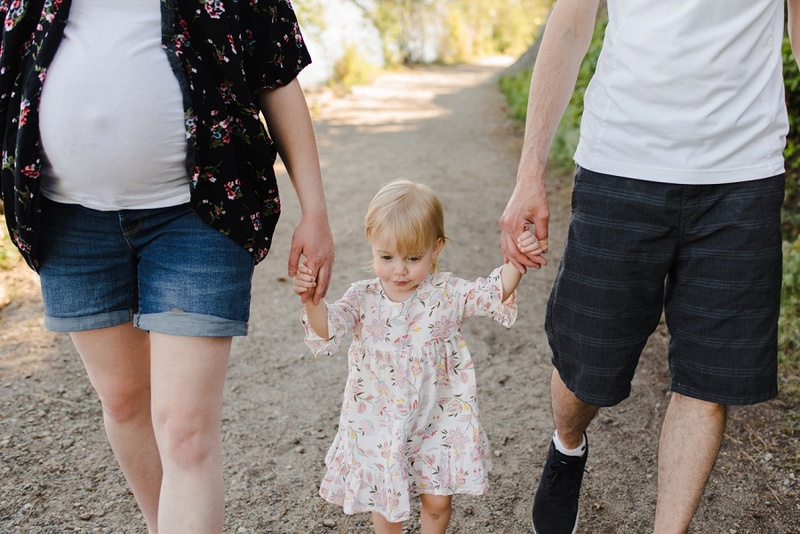 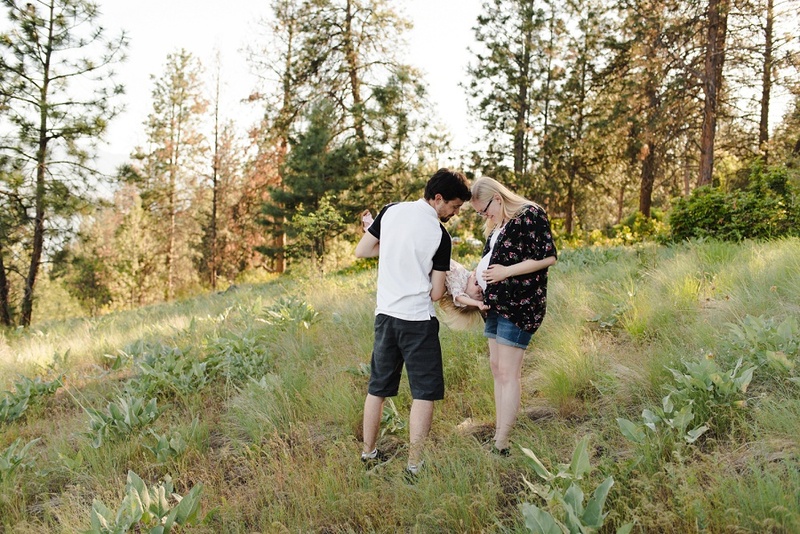 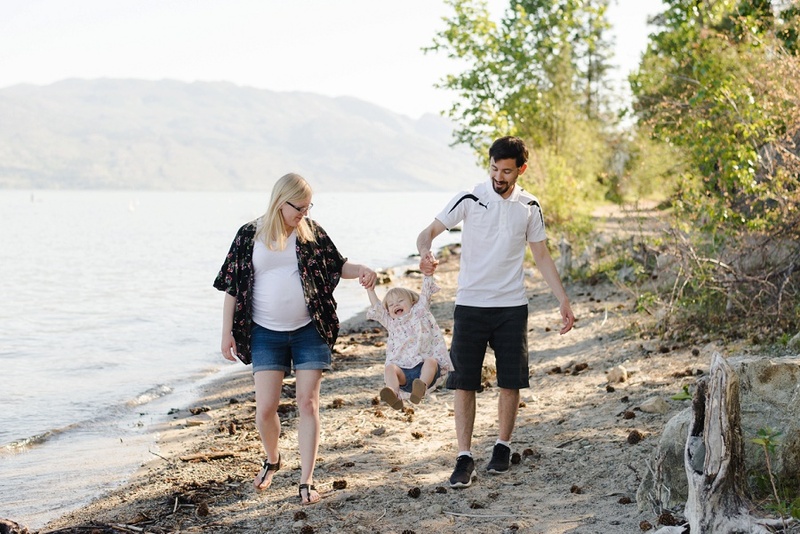 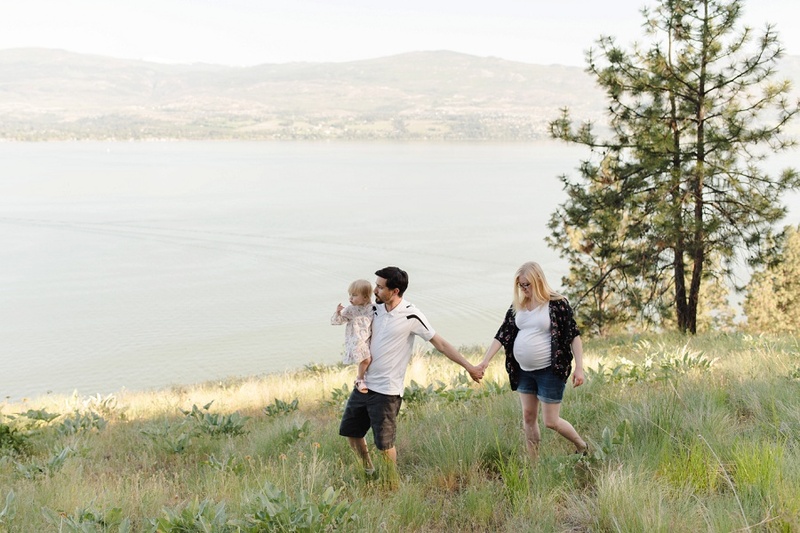 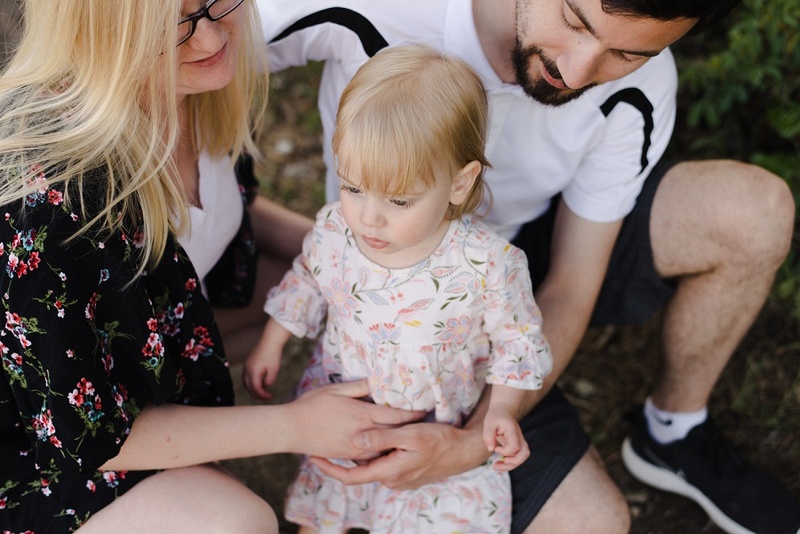 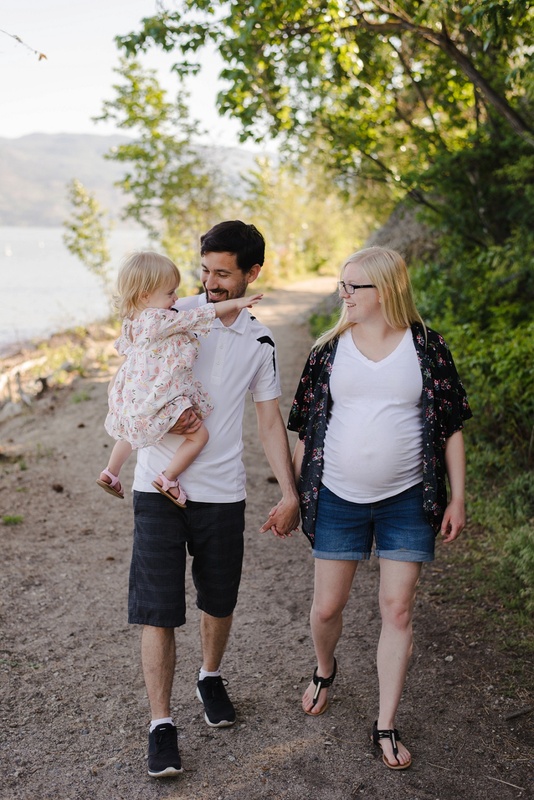 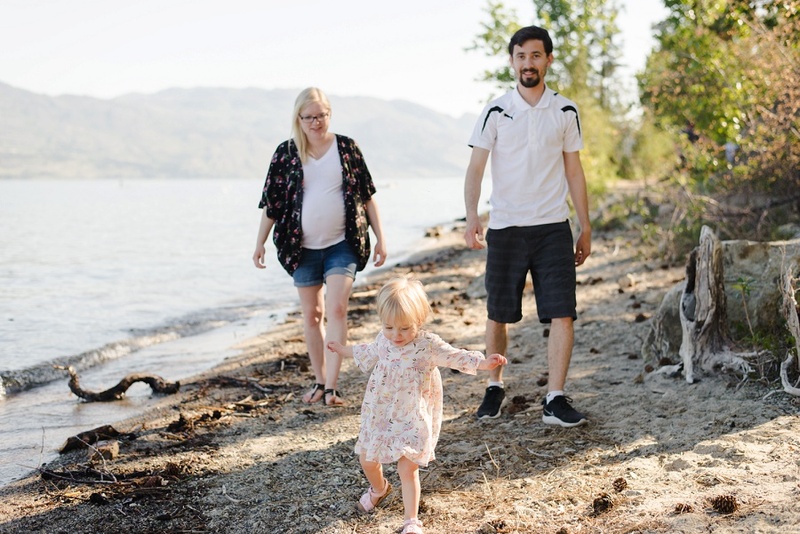 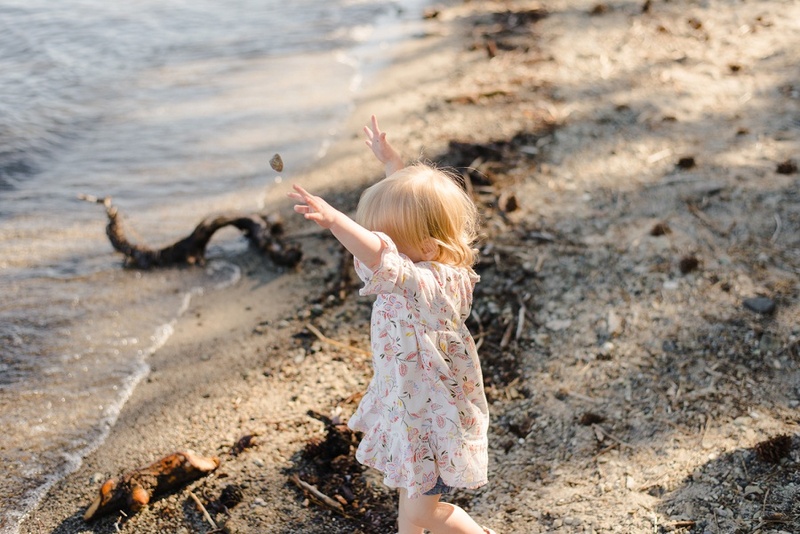 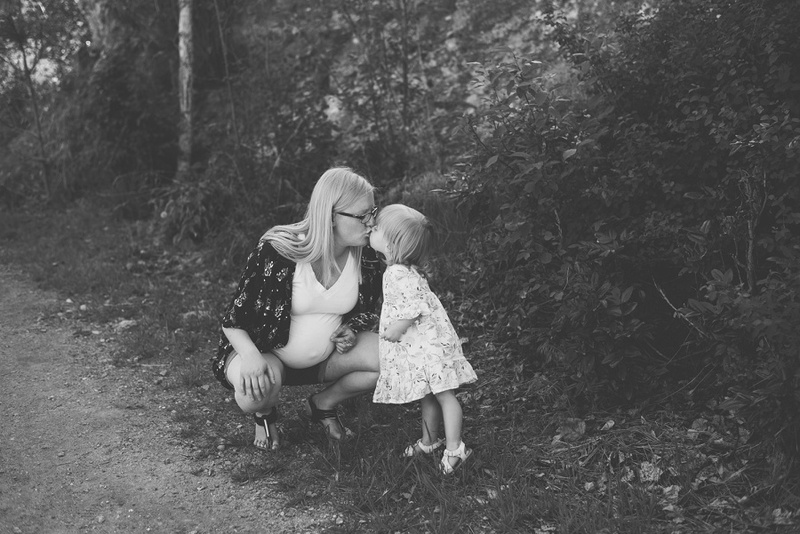 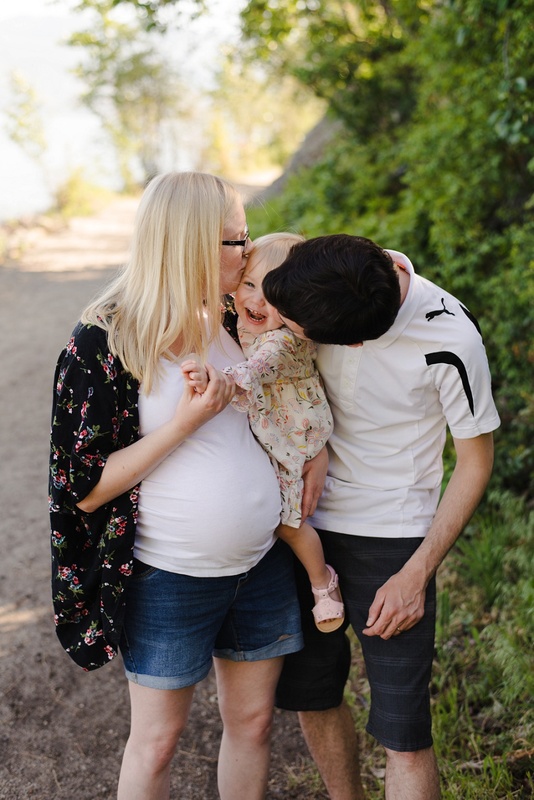 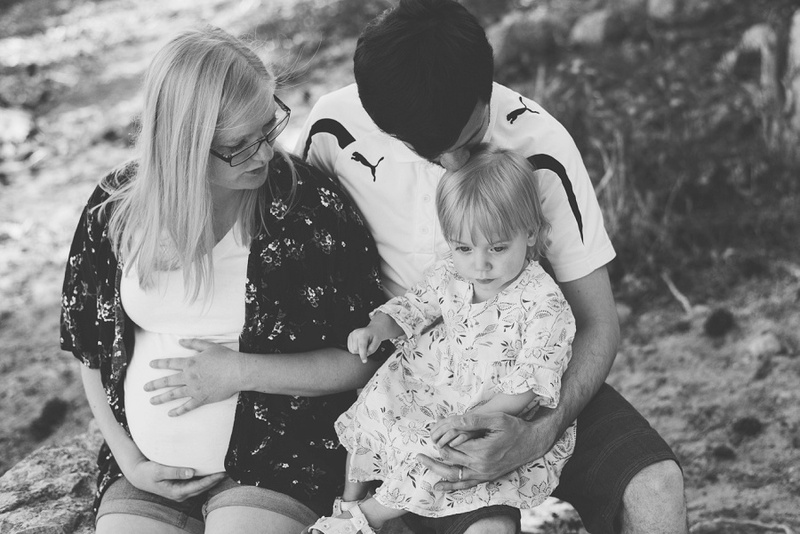 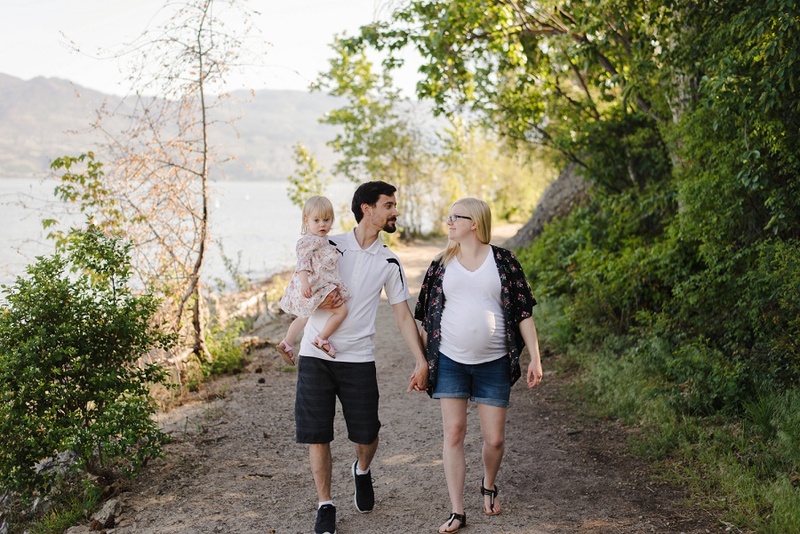 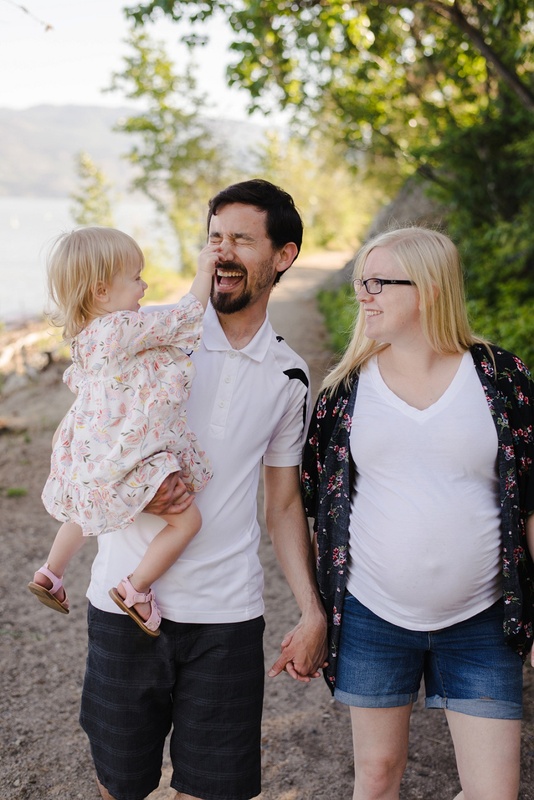 I was so happy to capture family photos for Brittany & Rubens, their adorable daughter Ayla (and baby on the way). 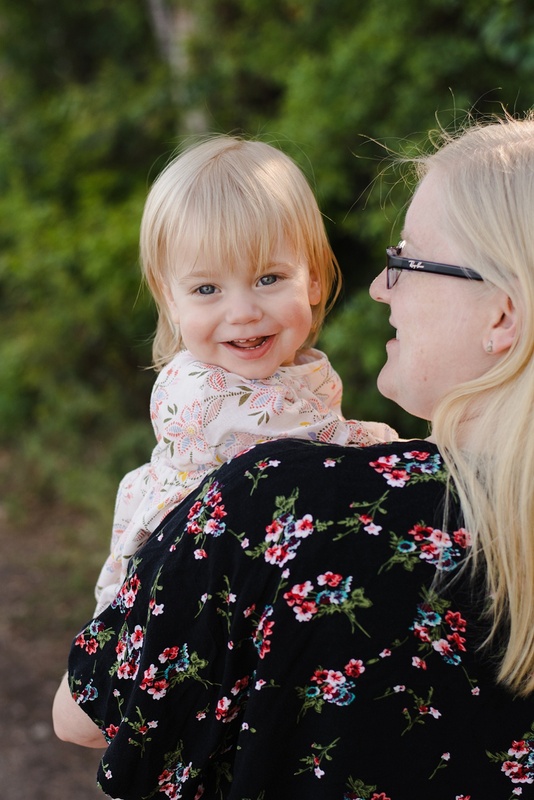 Can’t get enough of Ayla’s smile and beautiful blue eyes!! 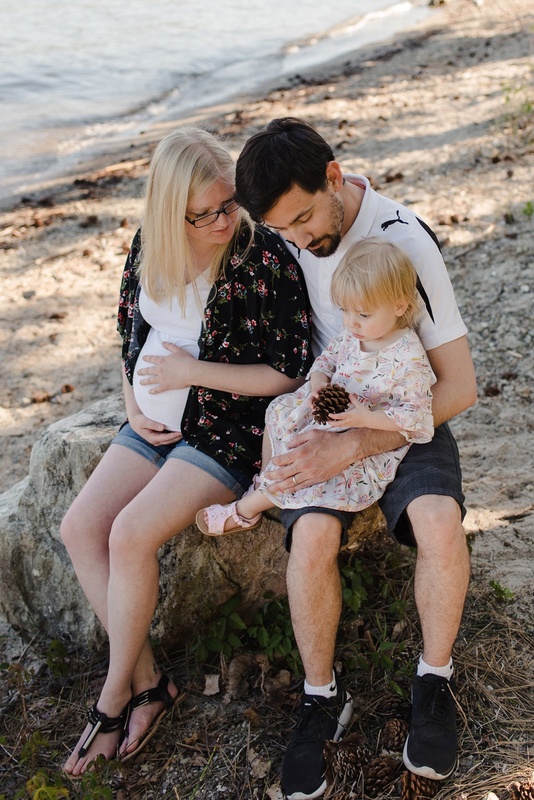 Excited to meet their little one in just a few short weeks!